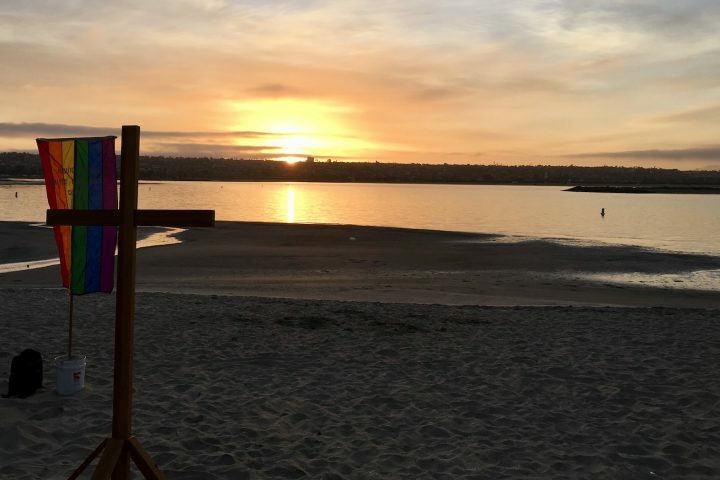 Join the community of Pacific Beach UMC at an Easter sunrise worship service at Crown Point Park! On Sunday mornings we offer two identical worship services in our sanctuary at 9:00 and 10:30. Singing starts a few minutes before the main service, so if you like music, come early! 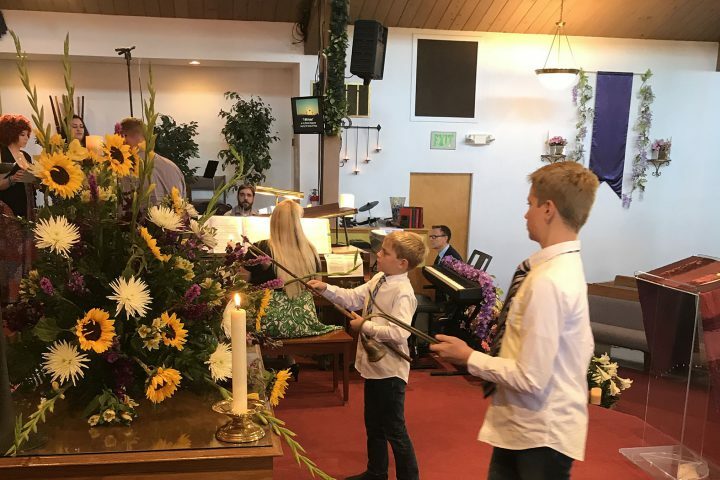 Did you know PB UMC offers the ability to join us in worship online? 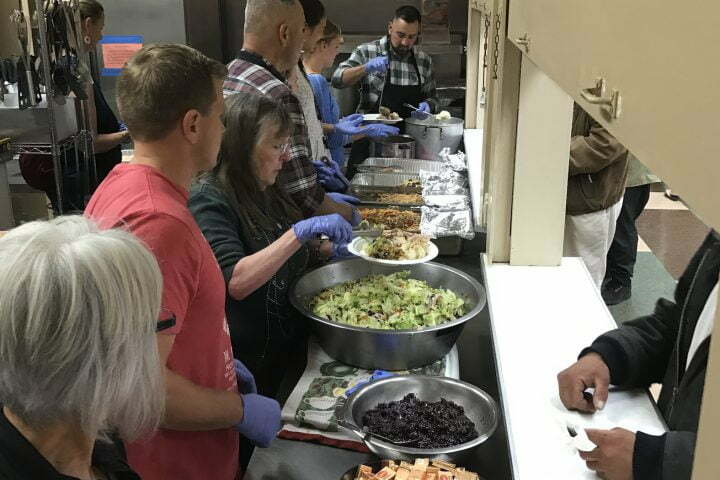 Every week, PB UMC & community volunteers serve a meal for the homeless & underserved. We also host medical and dental clinics staffed by local professionals and students. All who wish to be fed and cared for are welcome.